Rank: #12 out of 187. 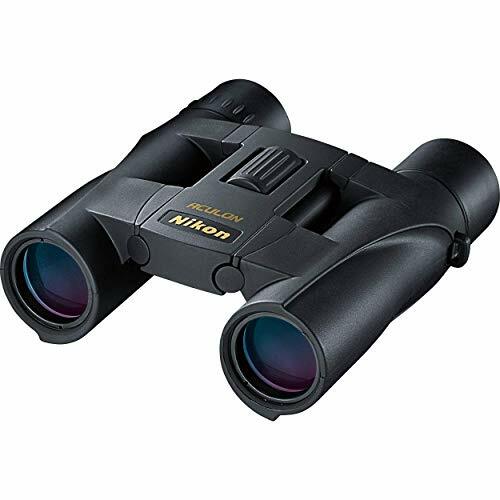 Nikon Aculon A30 are a very popular option in the middle of the binoculars price range. They're in the top 3 bestselling binoculars and have dozens of popular alternatives in the same price range, such as Olympus Trooper 8x40 DPS or Wingspan Optics EagleScout . Nikon Aculon A30 price is roughly the same as the price of average binoculars ($56.52).